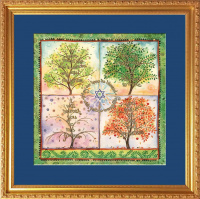 Judaic Art Work by Mickie Caspi and other Artists. 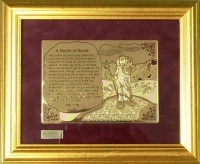 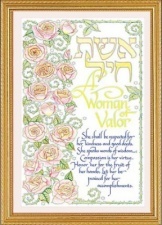 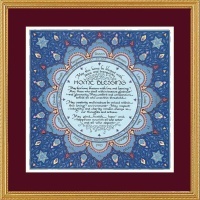 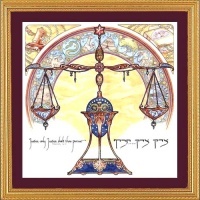 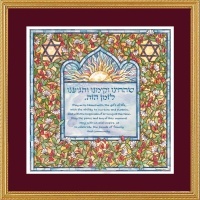 Special Jewish Framed Art Work for Weddings, Bar/Bat Mitzvah, Home Blessings, and Happiness Blessing, Man of Torah. 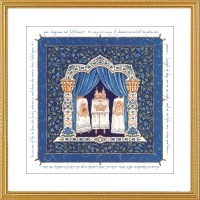 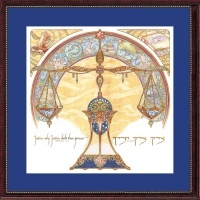 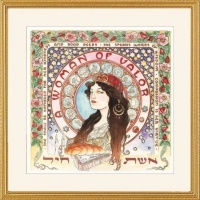 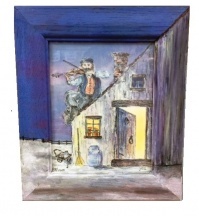 Art Work includes Ani L' Dodi V'Dodi Li, I have found the one... Special framed prints for Parents' Gift, thanking Parents for bringing you to this special day, as well as special Biblical Jewish Anniversary Parents' gift. 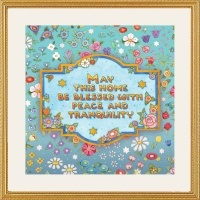 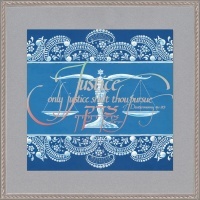 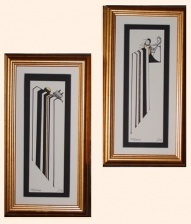 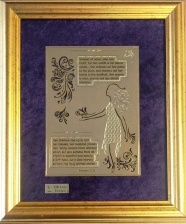 Framed art work can be personalized with plaque to put names and dates and personal message.